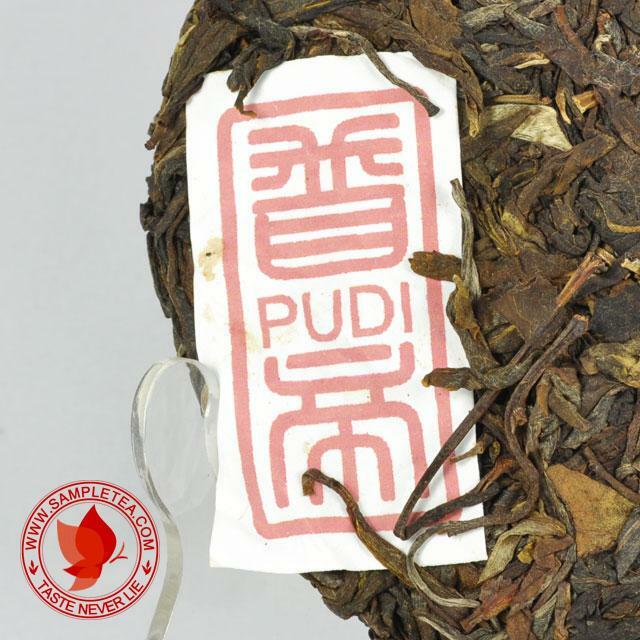 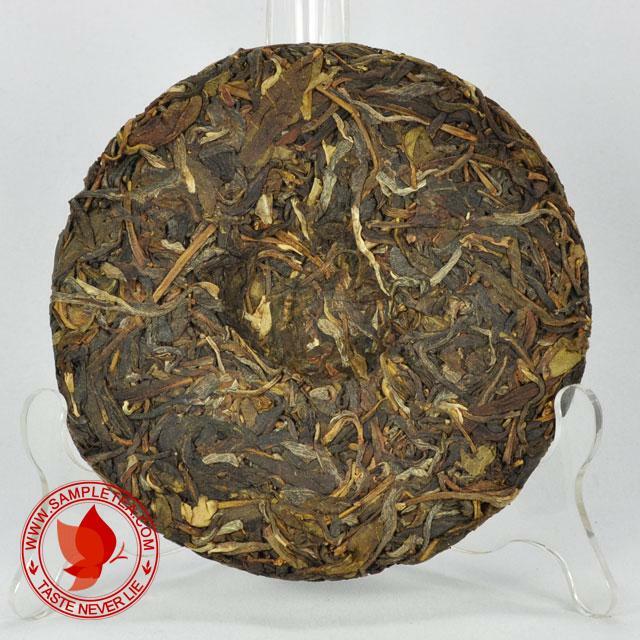 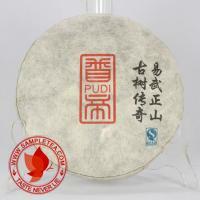 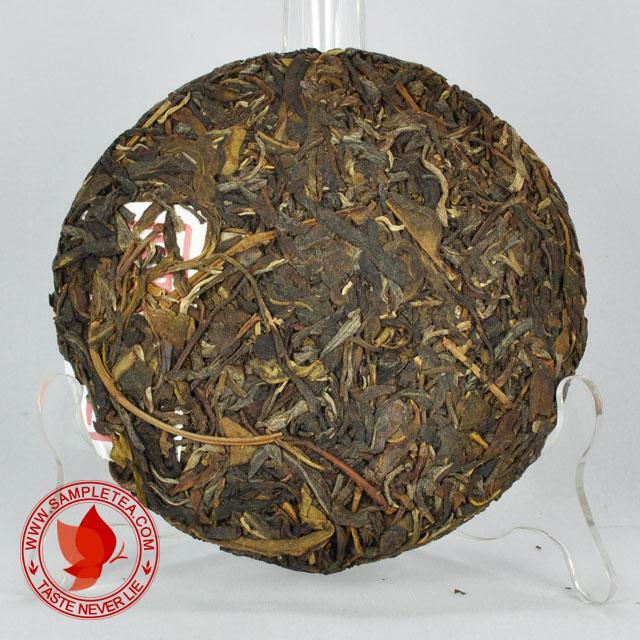 Sampletea proudly present, Pudi 2013 "Yiwu Gu Shu" or "Yiwu Ancient Tree" tea cake. 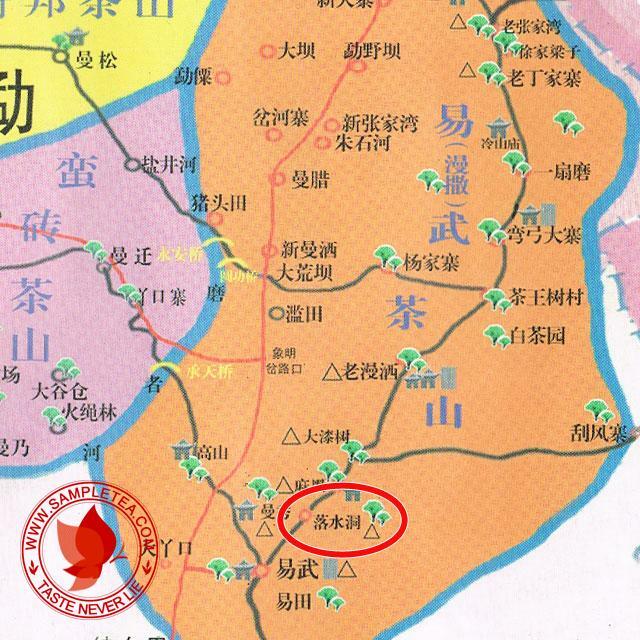 Winter or better known as Early Spring raw of "Yiwu Luo Shui Dong" area. 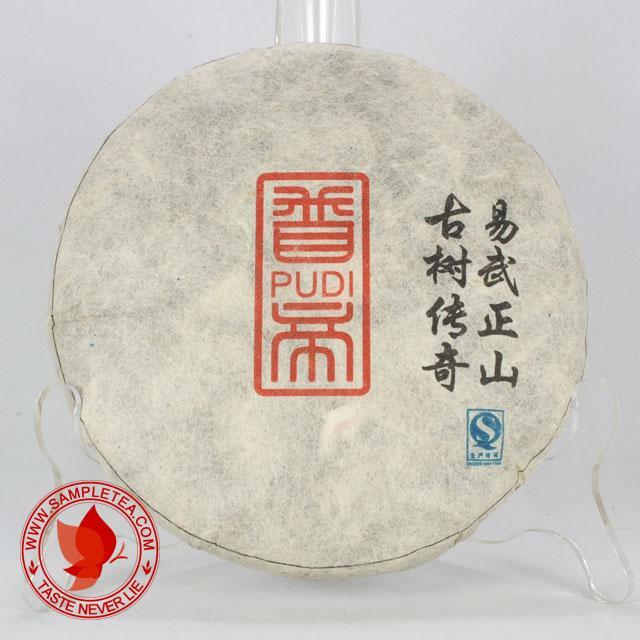 Made of 100% Gu Shu raw. 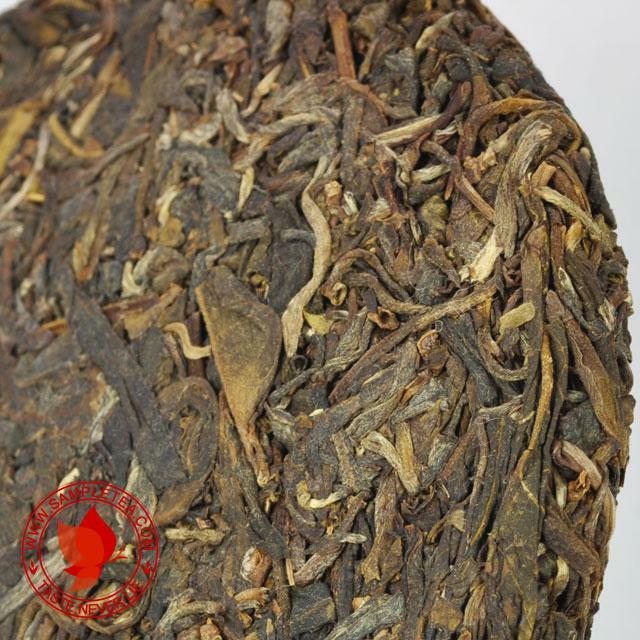 Tree aged above 100 years old. 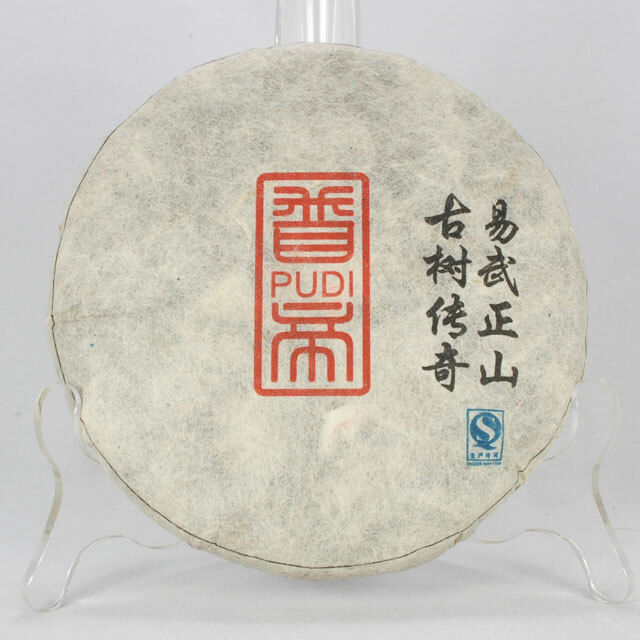 All the process is done at Yiwu Mountain, sun dried and traditional stone mold hand pressed.